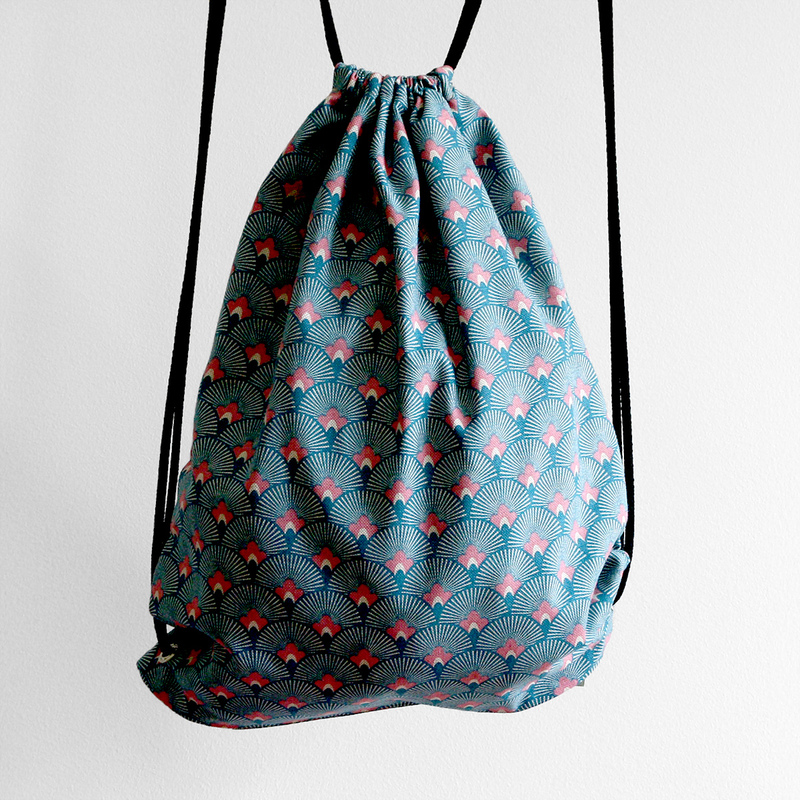 These cotton material drawstring bags are designed by Gundara and handmade in Berlin. These bags are very light, solid and nice to look at. 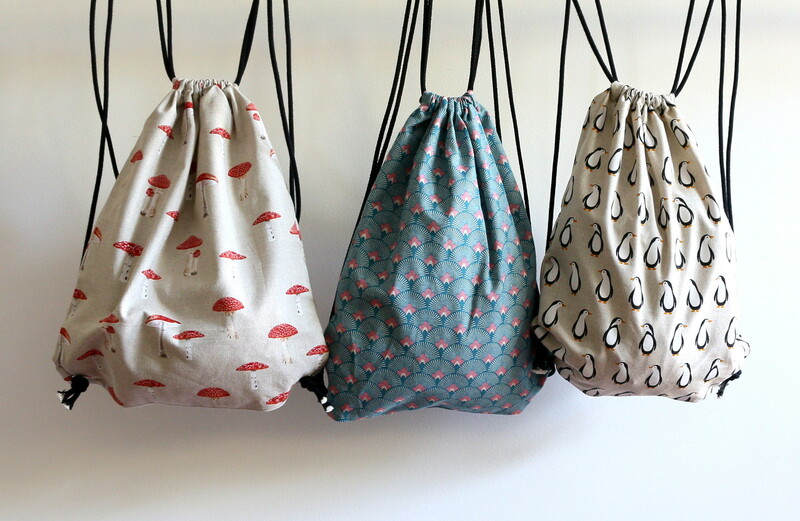 These cotton bags are comfortable to carry and they are a perfect travel companion. The strap length of this great light backpack is adjustable and therefore can the backpack be used by tall and small people and is also a great sports bag for kids. Washable in the washing machine at 40°C (turn inside out for washing).